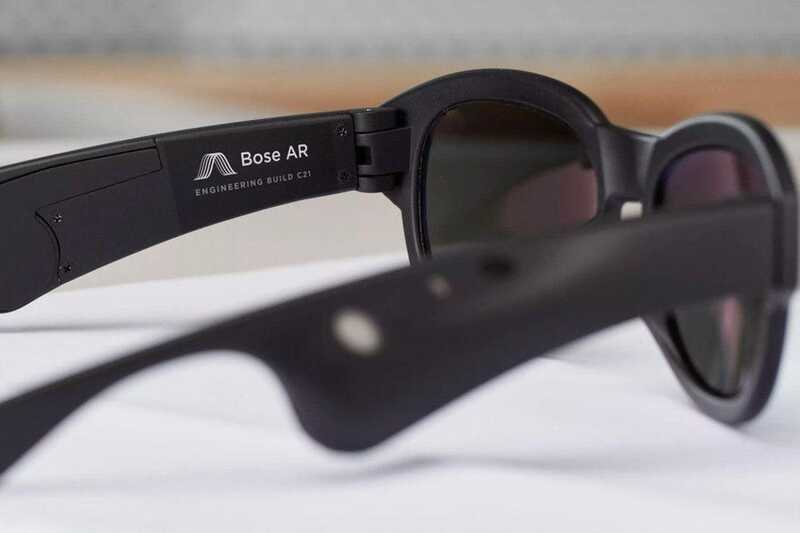 This year at South by Southwest (SXSW), Bose was back with Bose AR – the world’s first audio augmented reality platform. 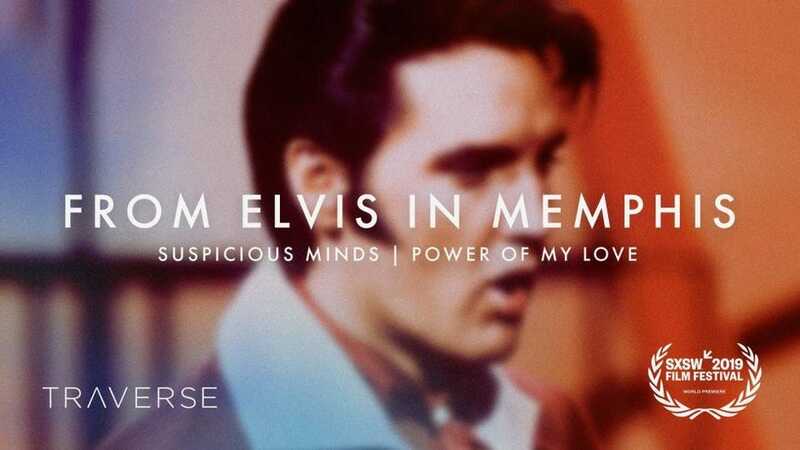 The platform promises to let you go through life “heads up, hands-free, and ears amazed.” Bose AR is available on Quiet Comfort 35 II headphones made after November 2018 and Bose Frames glasses (the audio sunglasses that went on sale earlier this year) and arrives via the Bose Connect app. The company also showcased the first Bose AR-enhanced apps at SXSW. Here’s a round-up of some of the apps that caught my…ear! While visual AR is still progressing, audio AR is already here and offers a low-risk way for companies and brands to venture into AR – it comes at a fraction of the cost of visual AR. But it also has other benefits: by placing audio in our surroundings, we are forced to re-connect with the world around us, look up from our addictive screens and connect with each other in ways that augment our collective experience. While audio AR at SXSW was dominated by Bose and its wearables, the company is not the only player in the AR specs game. Apple has long been mooted to be getting into the space. Ming-Chi Kuo, an analyst at TF Securities, has stated that production of the headset could start late this year, and go on sale in early 2020. There’s not much info on what exactly the specs will do, but Ming-Chi Kuo compared the functionality to that of the Apple Watch – the iPhone will do the heavy lifting, not the glasses. 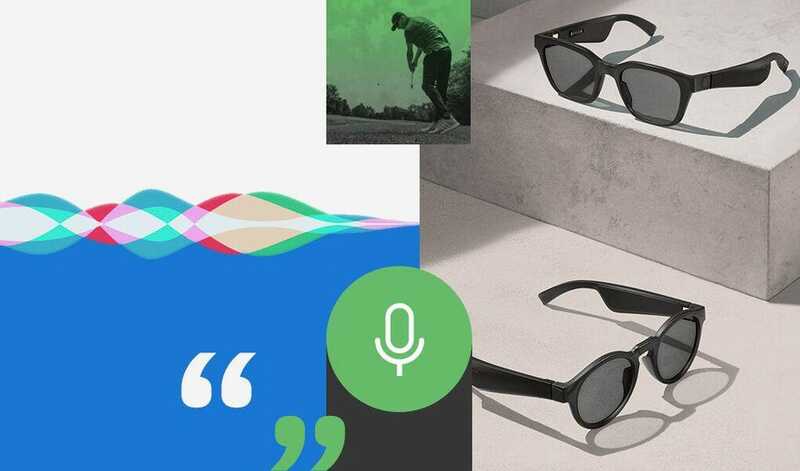 With the rumors going back to 2016, I’m looking forward to what Apple will bring out and its plans for Audio AR. This article was written by Sol Rogers and originally appeared on Forbes.com.